WITH THE CUSTOMISABLE CABLE BRACELET! 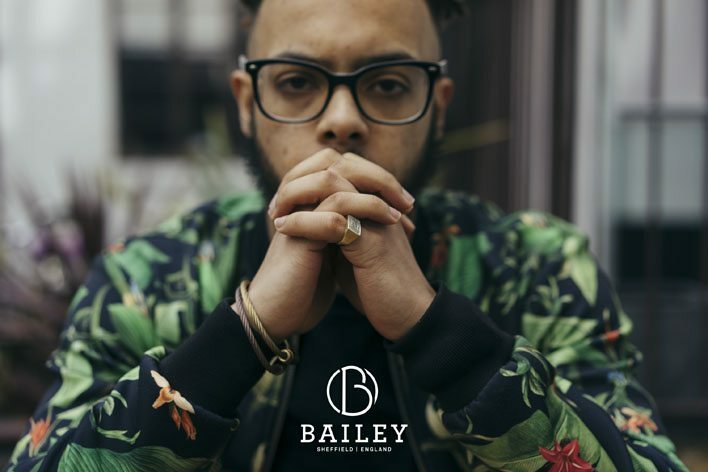 Launched THURSDAY 14th APRIL on Kickstarter, Bailey of Sheffield is an exciting new start-up exploding onto the jewellery scene and is set to make waves with its unique and masculine modular collection. Forged in Sheffield, the home of stainless steel, Bailey of Sheffield’s original CABLE bracelet offered with a more than lifetime guarantee, can be uniquely customised with interchangeable beads and colour options for the clasps and cables. 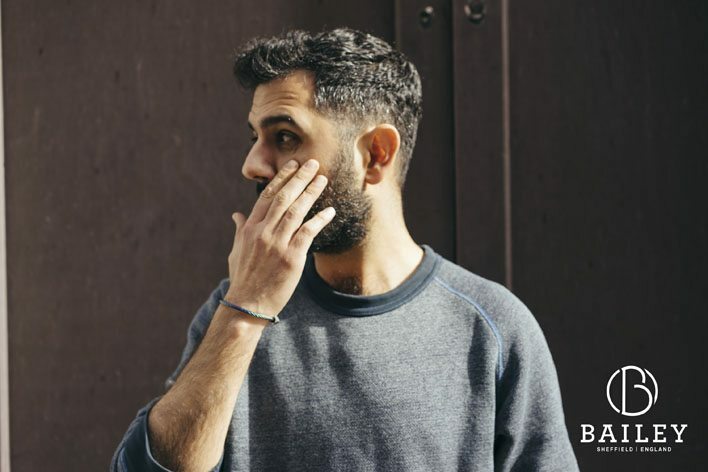 Bailey of Sheffield brings a fresh look to personalising your style. Fusing traditional jewellery techniques, the latest precision engineering, and a thoughtful and sincere approach to design, Bailey of Sheffield’s range is unlike anything currently available. Offered in various striking colours and finishes, with a host of ergonomically aesthetic beads, the looks can be endless; wear your three favourite beads for drinks with friends, one bead for date night and by itself to the office. Sleek, sophisticated and striking; the perfect edgy addition to any outfit. A visualisation of the wearer’s identity, the CABLE Bracelet which combine cables, clasps and beads, is set to be launched on the Kickstarter website in April, where it will campaign for 33 days, fundraising for final prototyping and production. 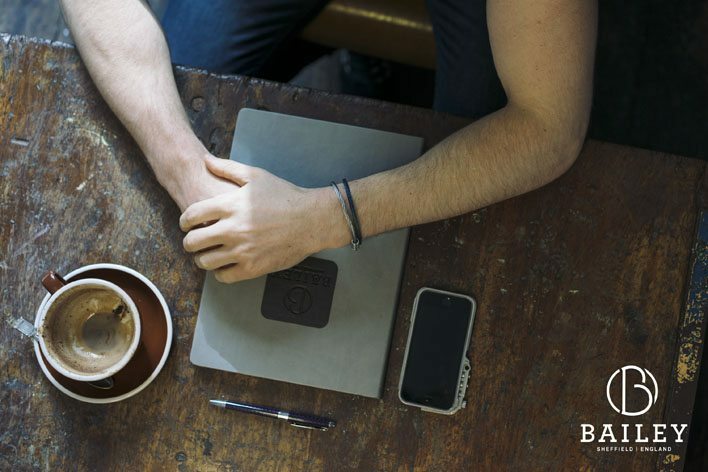 Kickstarter, an enormous global community built around creativity, has seen over 9 million people, from every continent on earth, having backed a Kickstarter project. The platform, which exists to help bring ingenious projects to life, has been chosen by Bailey of Sheffield to pitch its unique and beautifully designed idea on a global level, in anticipation of a product with a soon to be world-wide availability. When production commences, each CABLE bracelet will be accompanied by it’s own unique Bailey of Sheffield signature bead and set of two stoppers. With the ability to be additionally stacked from a collection of cutting edge beads designed to allow the wearer to mix and match any style they choose, Bailey of Sheffield is bringing personalisation without compromising on style.